Let's get together and travel through the combination of senses of food and wine. CARMIM wines, from Alentejo, will guide us introducing his wines and some go along gastronomic delicassees. 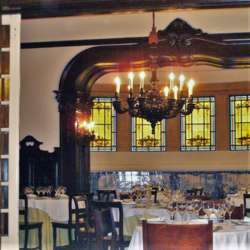 This will happen in one of the most exclusive private clubs in Lisbon, a house from Belle Epoque, its walls and rooms full of history. So hurry and contact the consuls for payment details!